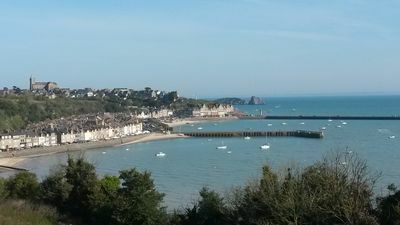 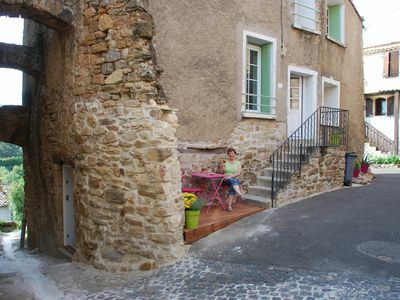 (Text automatically translated) in the countryside, enjoy the beautiful Gers countryside, pretty well preserved villages, beautiful old houses and castles to visit. 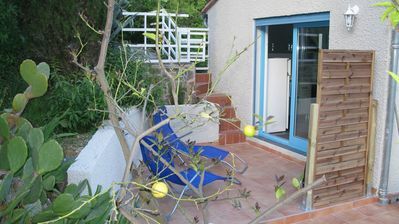 Many walks to do, food to discover. 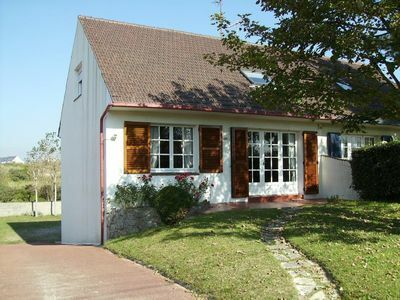 Village house in a quiet setting, which is part of the old castle wall. 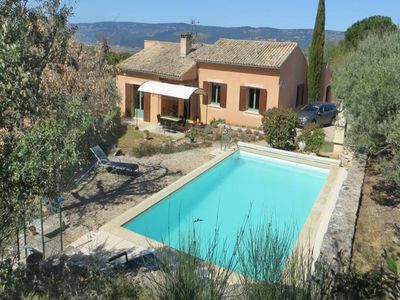 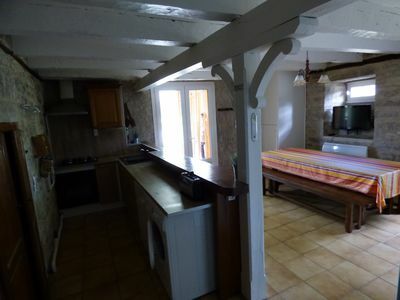 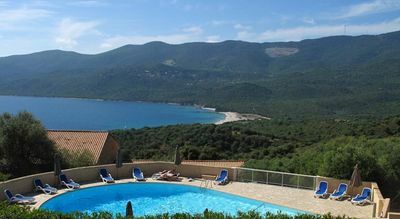 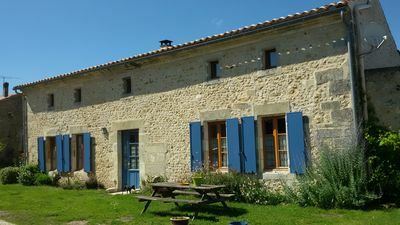 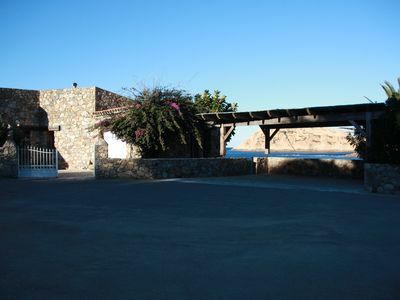 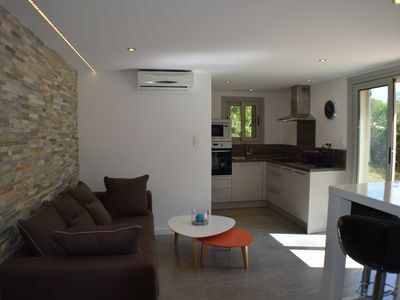 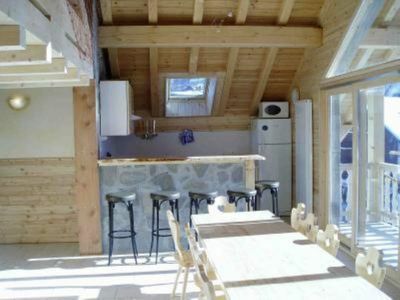 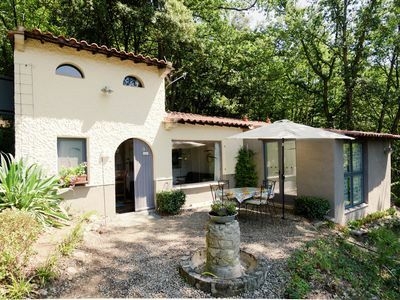 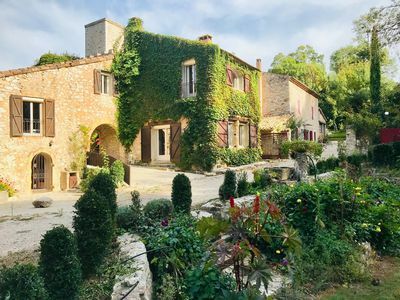 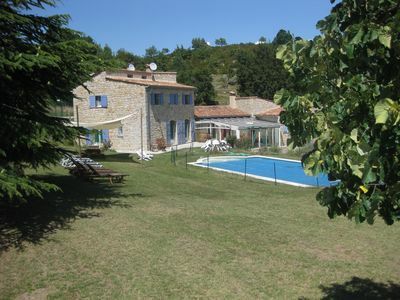 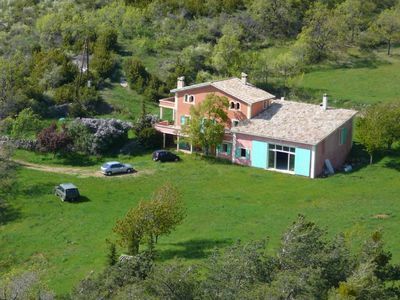 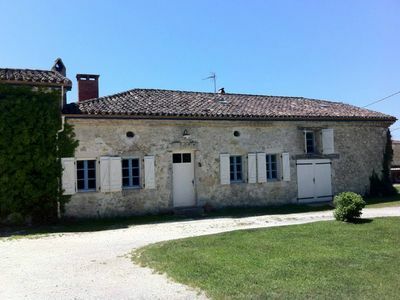 (Text automatically translated) ideally located in the heart of Causse, near a farm in a very touristy and in open countryside, and especially quiet. 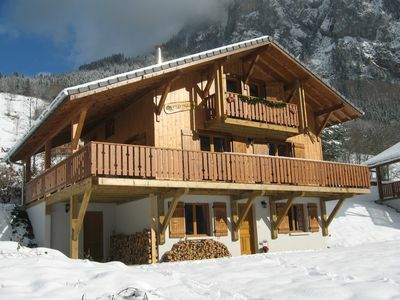 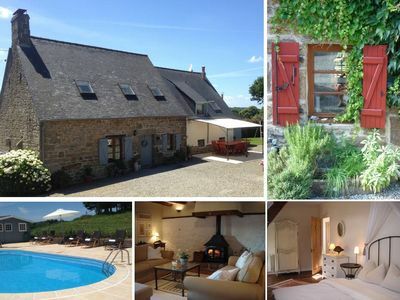 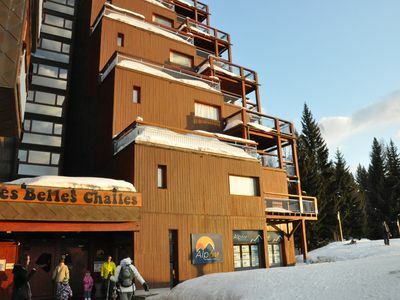 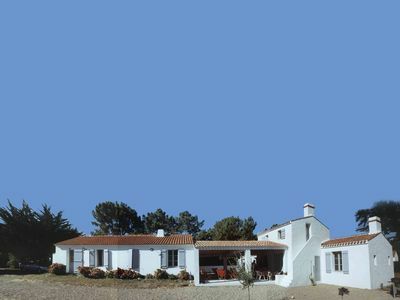 Charentais house in Upper Saintonge for spa guest or family.